Like it or not, but we have a return of a camel coat this Fall and Winter. This is a perfect outerwear piece for office hours and parties. It’s versatile, easy to style and looks elegant on every woman. 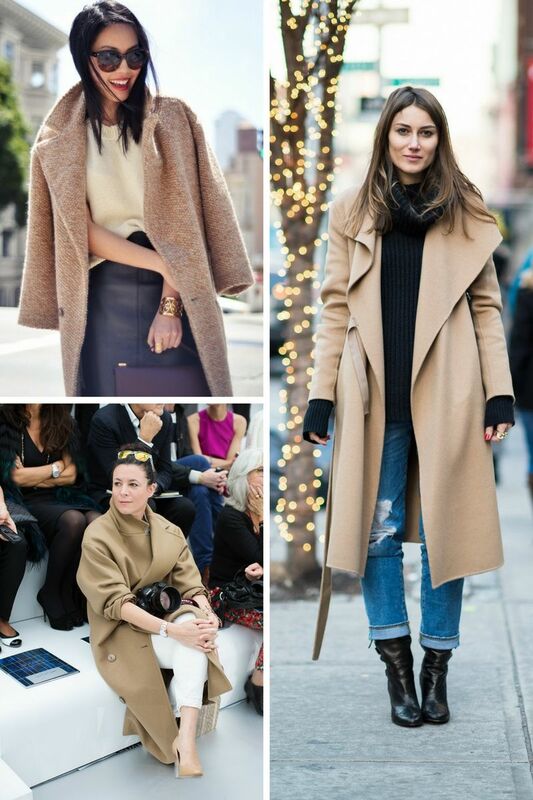 No cold season is complete without a cozy coat. We experience a revolutionary in the world of fashion, as nowadays seems like everything is in, everyone is free to create his or her own style, it’s all a matter of styling. A camel coat is one of those great outerwear pieces you definitely should try this year. 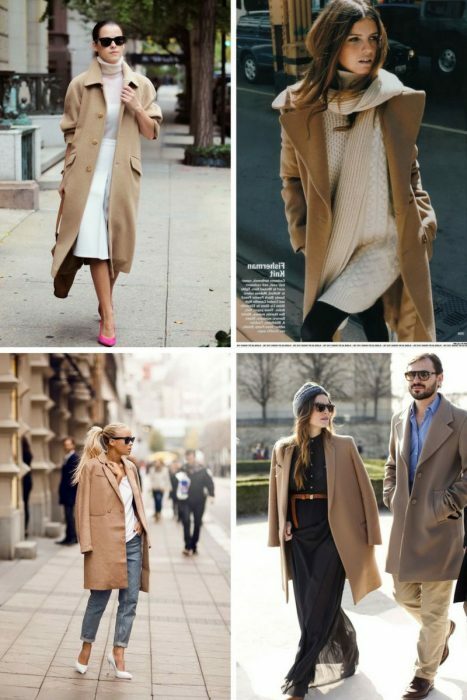 We have already discussed pink coats and now it’s time to see how a camel coat can become your best friend this year. This garment is considered to be a definition of luxe, classic elegance and individuality. It’s like covering yourself in a quite expensive wool or cashmere. 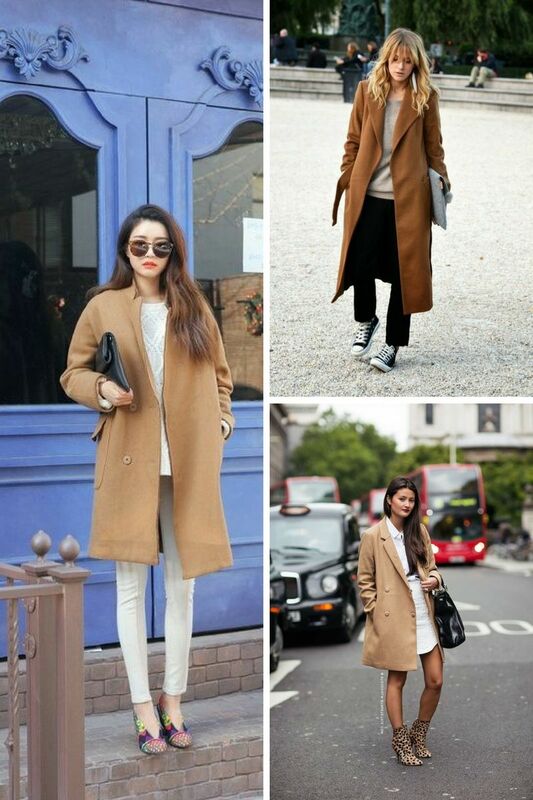 The classic styles never go out of fashion and camel coat confirms my words. The look of this outerwear piece is sophisticated, it comes with menswear-inspired designs that are oversized and super structured. 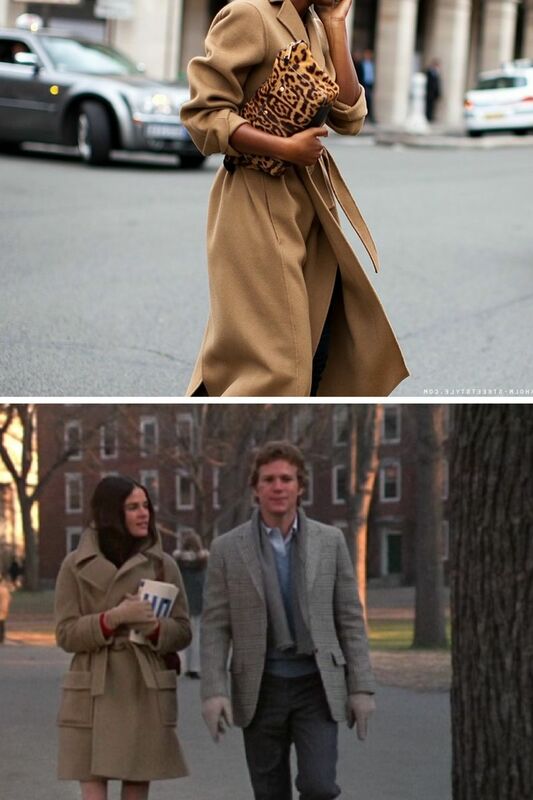 I personally love the ones with slouchy and broad shoulders, in medium length and trench-coat inspired designs. A belted style embodies the elegance and refinement of woman’s style. 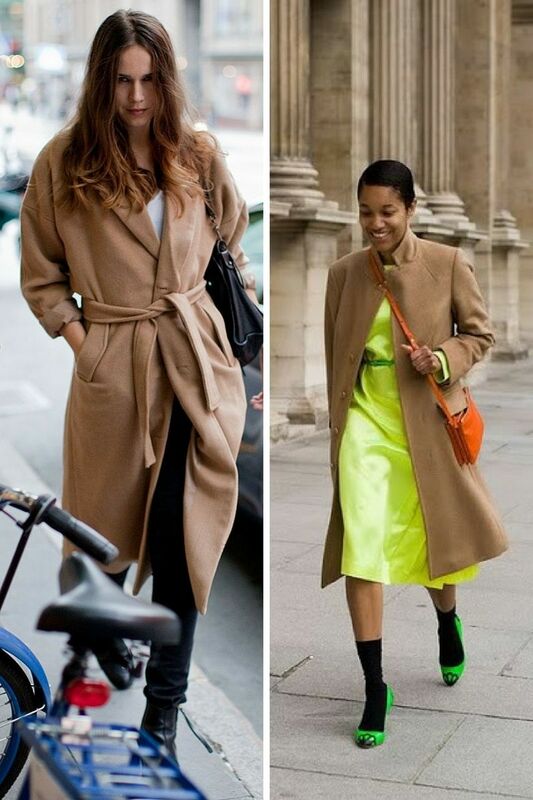 Camel coat ideally suits any outfit, no matter if it’s classy, laid-back, sporty, casual, business inspired, dressy or smart-casual. You are free to wear it over blazers, silken tops, jumpers, dresses and even denim shirts. You are free to pair camel with red, green, prints and neutral colors. Get inspired and see what’s trending right now!